How do I deposit by Western Union? To deposit via Western Union you must visit an authorized Western Union office. To locate the nearest Western Union offices please click on Choose Western Union Agent. In some countries it is possible to transfer the funds online. 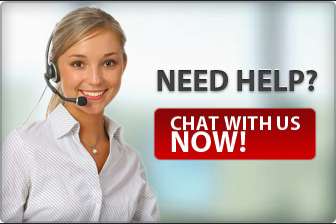 # contact live chat support for the beneficiary details. In a short while your trading account should be credited with funds. Important: Your AAFX account number should be included in the payment details of the transfer. You should specify Hongkong as the beneficiary destination country. Any fees charged by Western Union are paid by the client. AAFX credits the client’s account with the final amount received. Limitations: The minimum amount $100 plus the amount of commissions. Clearance: Within normal working hours upon receipt of cash. Payments that arrive at weekends or after normal working hours will be deposited within the next working day. Currencies: The funds can be sent in any currency, but in order to avoid possible losses on the currency conversion, we strongly recommend that you send funds in the same currency as the currency of the trading account where the money will be deposited in.